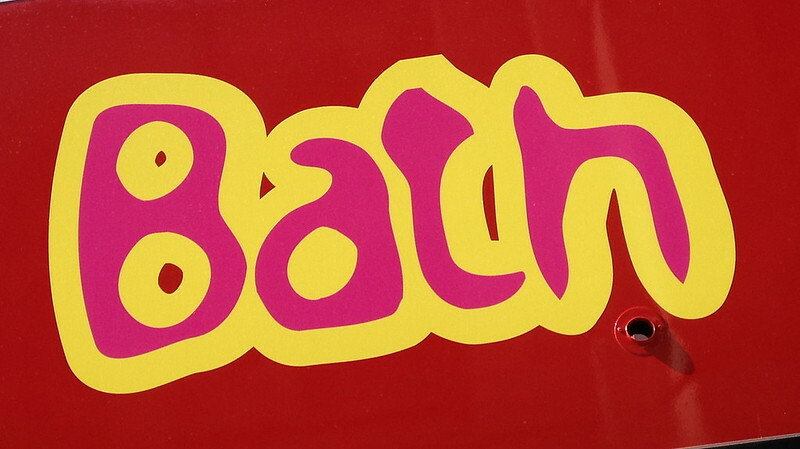 After five nights in London, we headed to Bath, England. You don't realize how busy London is until you leave. The quiet of Bath was quite refreshing. I loved being able to cross the street without too much worry about the cars that are coming. We spent our afternoon checking out the Bath Abbey and the Roman Baths. We didn't take advantage of the actual baths that you can soak in because time was limited and the prices are relatively ridiculous! The Roman Baths that you can tour were okay, but pretty boring overall. I was glad that the next day we had planned a full day tour with MadMax Tours to take us out to Stonehenge and several other places. Our tour left fairly early to get to Stonehenge before the major crowds and other tours arrived. Thank goodness for that! Stonehenge was not the highlight of my day and I can't imagine fighting large crowds to stare at some rocks. After Stonehenge we headed to a lesser known rock circle in Avebury. Along the way we were able to see an example of the white horses that have been carved out in the hills around the area. I guess the grass and other foliage was cut back to expose the chalk underneath. see the white horse on the hill? The rock circle in Avebury was a little more interesting and I was happy to see that there were a lot less people here. It's a smaller area and the larger buses aren't able to travel the smaller roads into the town. We also traveled to Lacock for lunch and had enough time to walk around the four street village. This small town has been used frequently for scenes in Harry Potter movies. Then we headed to Castle Combe, which is a village that is only one street. It was quite quaint, but I can't imagine living there!